Moving freight throughout Canada can be a challenge given our vast landscape. 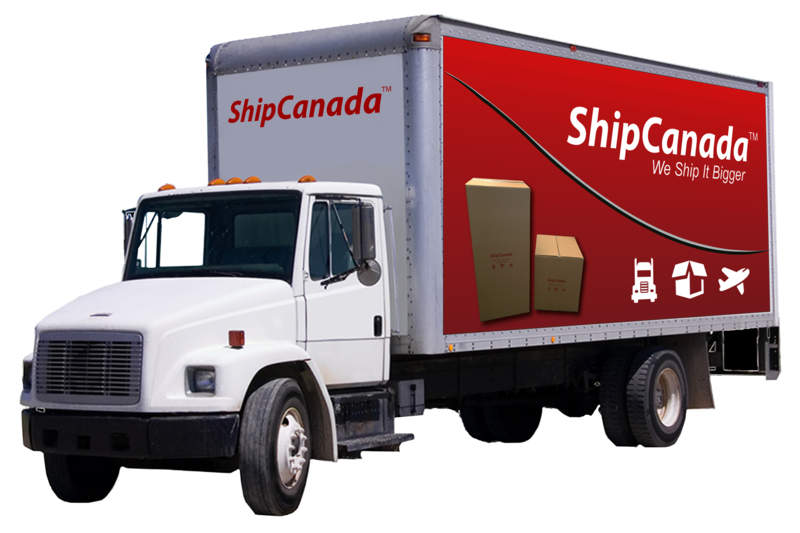 You choice of carriers for shipping across Canada is determined by a number of important factors. At ShipCanada we take the guess work out of selecting the right service provider and match your company wit the most economical and time-efficient option every time. Many small towns within Canada are only accessible by specialized carriers offering regular direct transit. 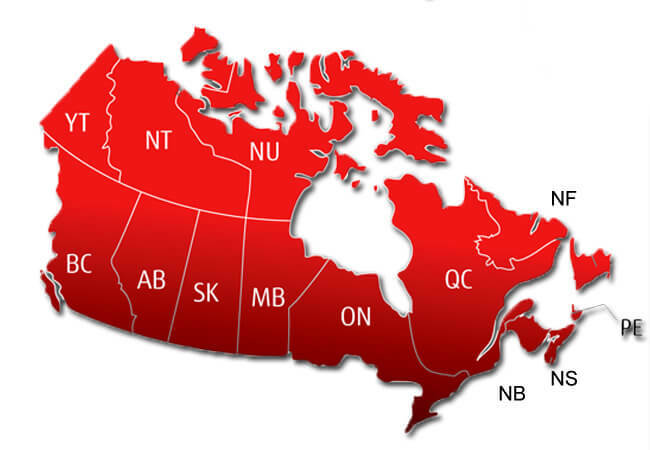 ShipCanada can help your company obtain an accurate and timely freight quote to virtually any point in the country. 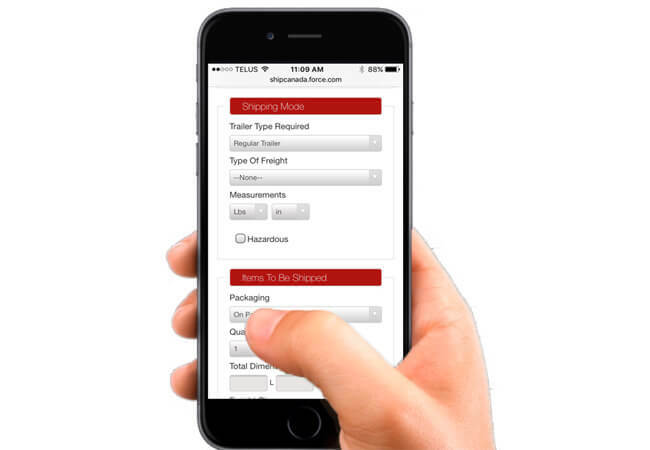 Whether you're shipping Canada or setting up more complex international shipping, programs we manage your shipments from start to finish and we ensure that you and your customer are informed of all details relating to your shipment. 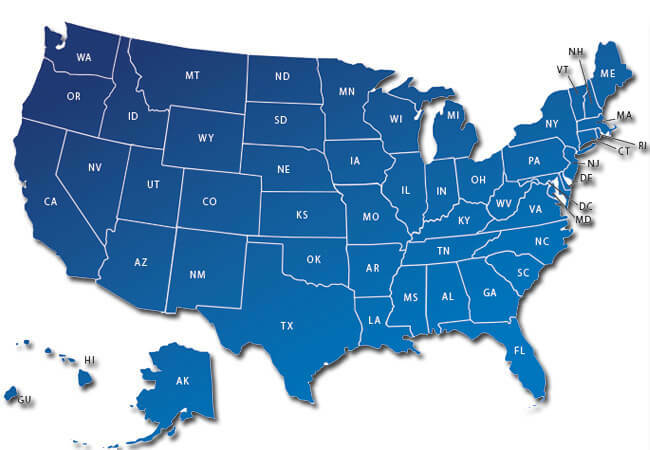 Our extended logistics network brings together shipping companies throughout North America so your freight is always handled by best-in-class service providers. For freight that is absolutely time sensitive (meaning hours) we offer air freight service. Give us a call. We can get the job done. Call or email us today for a freight quote. Our Customer Service Line is: 1-905-836-0741.